View cart “Turkey and Duck Sticks 8 oz” has been added to your cart. 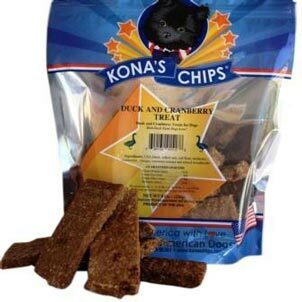 Tasty, Moist and Chewy Duck Dog Treats Made in the USA. 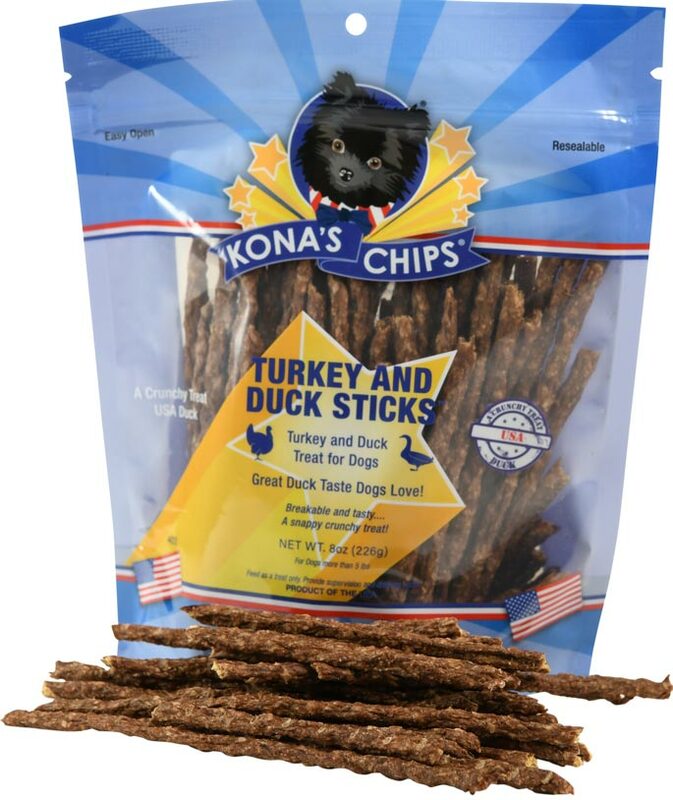 Small Bite Duck treat that are sure to please, easily to feed your dog and a great training treat. A Great Taste and Texture. So many dogs were bred as hunting dogs and duck is an instinctive taste they crave. Duck has a unique taste they never forget. Easy to feed to your dog, small bite pieces. Great for older dogs who can’t chew their food well. A moist chewy treat. 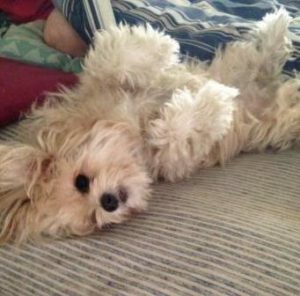 Grain free healthy treat for your dog. Duck is a common protein ingredient in hypoallergenic dog foods; it is easier to digest than chicken for many dogs. Please provide drinking water and supervision with all dog treats. Samples available for your dog’s tasting.